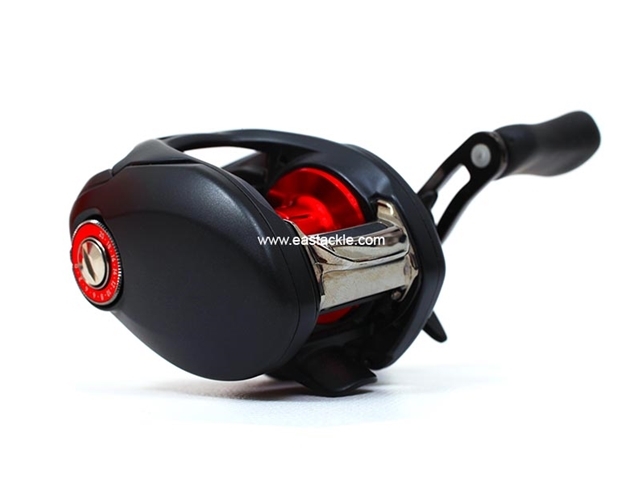 The 2017 Fuego CT 103SH is a versatile, high-gear, saltwater ready, 205grams, right handed, bait casting fishing reel that is designed for the cost conscious angler. 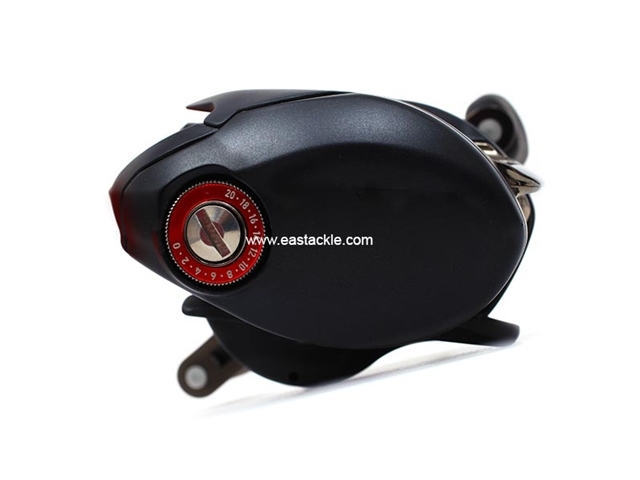 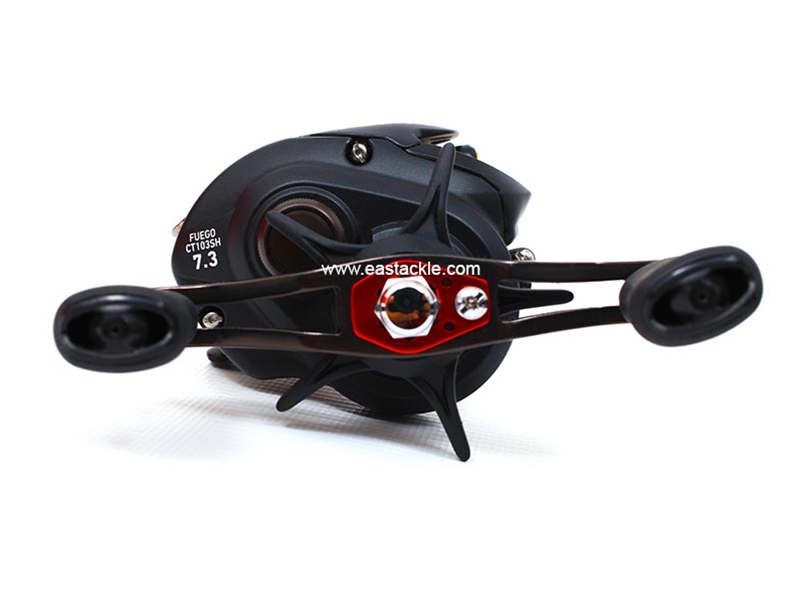 The reel comes equipped with a max drag of 5kg and a spool capacity capable of holding up to 120m of 12lbs fluorocarbon main line. 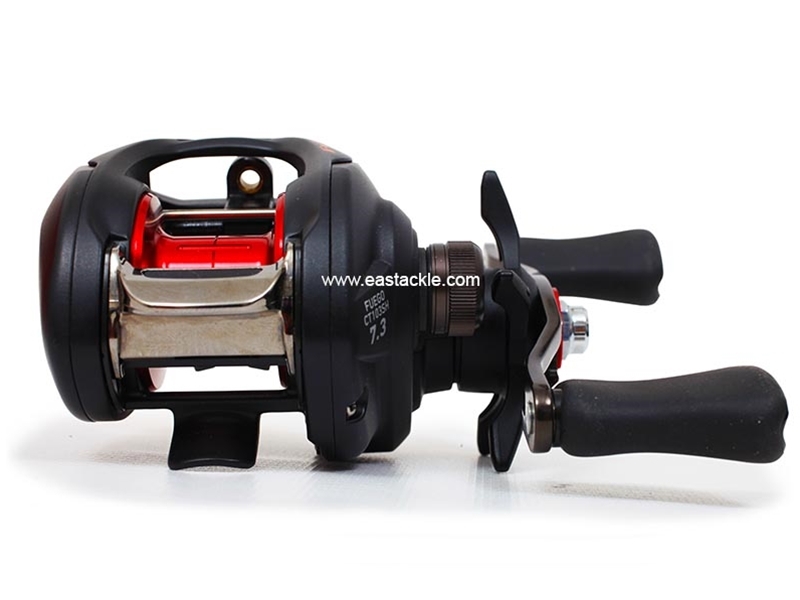 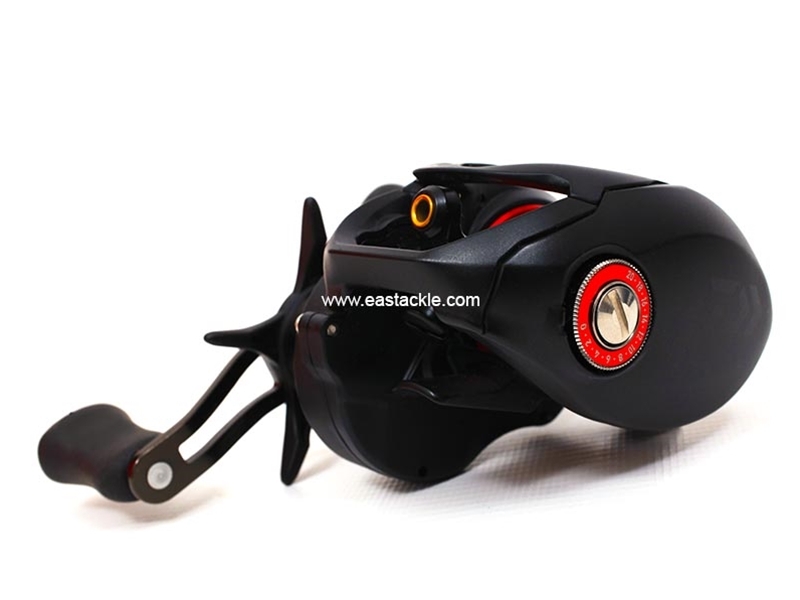 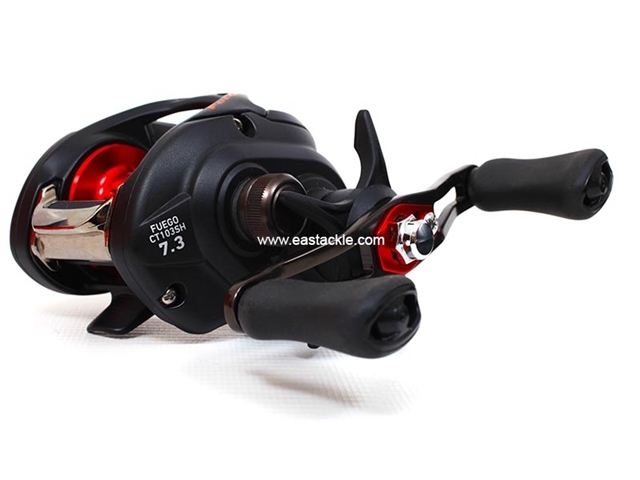 Tuned with a gear ratio of 7.3:1, the reel will achieve 77cm of line retrieve with every rotation of its 90mm machine cut handle arm. 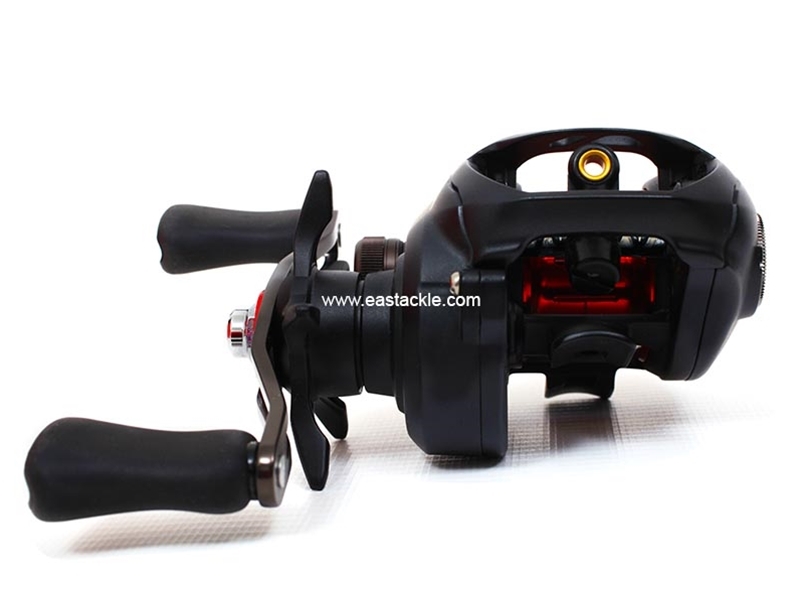 Constructed from an all metal body and equipped with comfortable thin I shaped knobs, the 2017 Certate Fuego CT 103SH is ideally suited for saltwater applications including rock fishing. 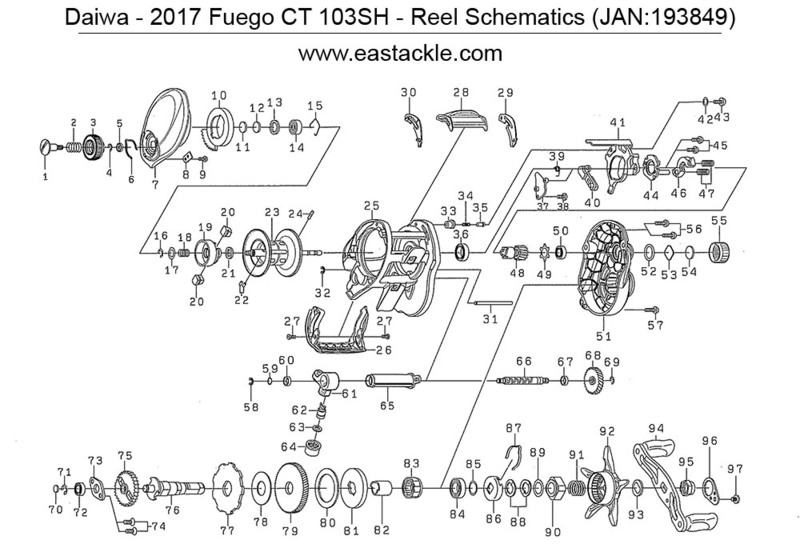 For Reel Schematics and Ordering of Parts - Click Here.